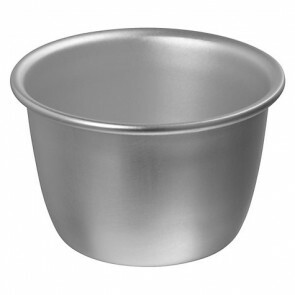 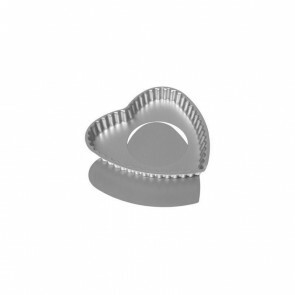 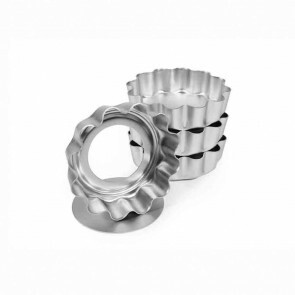 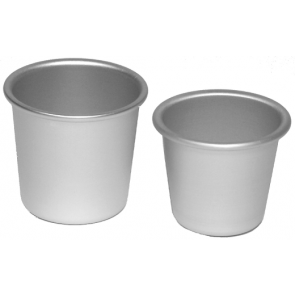 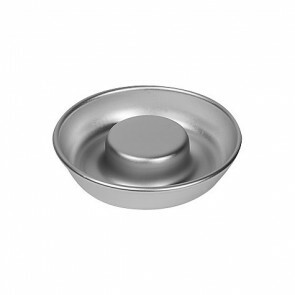 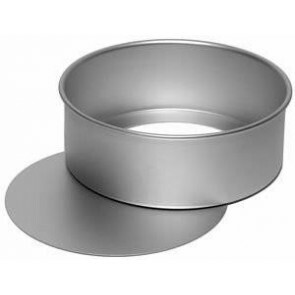 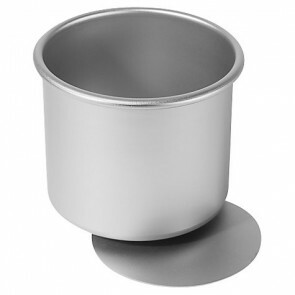 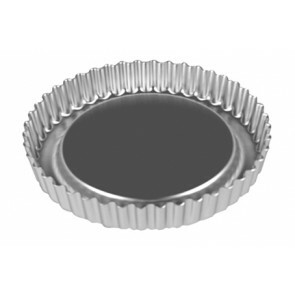 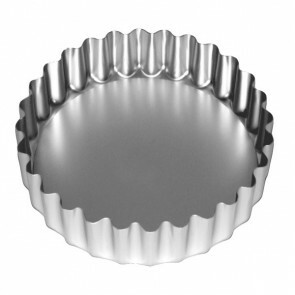 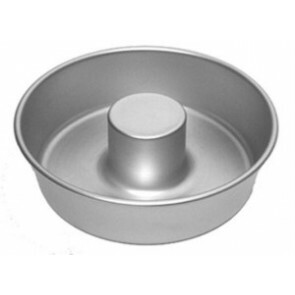 Buy online Silverwood Quality Bakeware ranges include Silverwood Cake pans, Silverwood Quiche & Flan Tins, Silverwood Pie & Pudding Moulds. 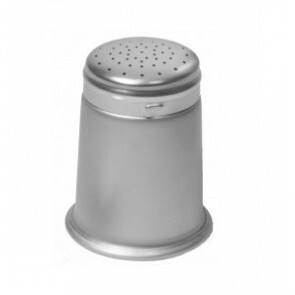 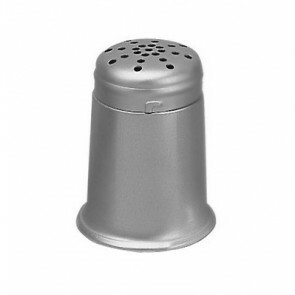 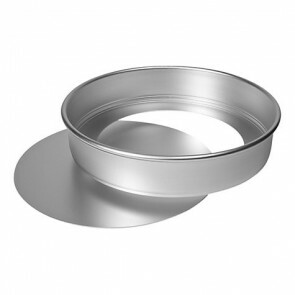 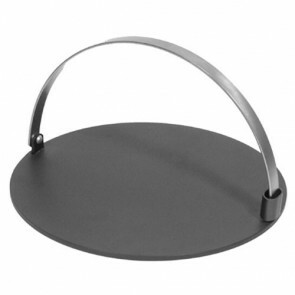 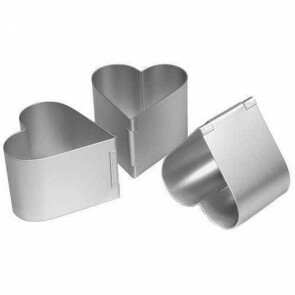 Silverwood Bakeware are Award Winning Bakeware specialists owned by Alan Silverwood. 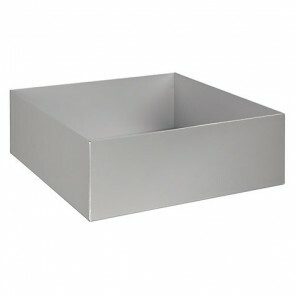 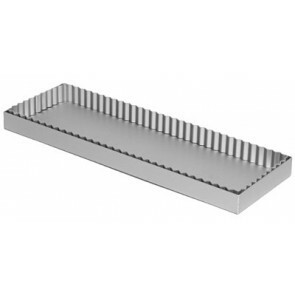 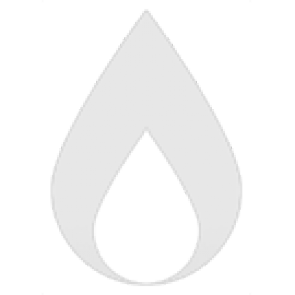 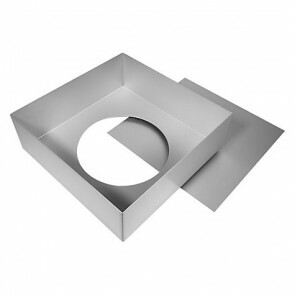 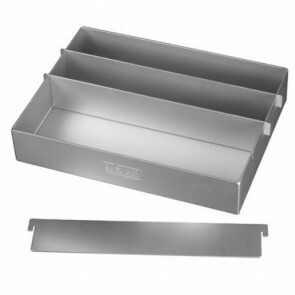 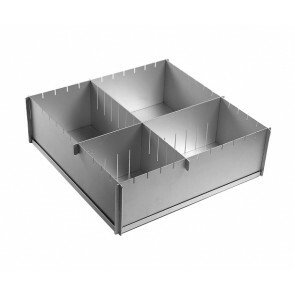 Baking sheets are made from a rigid alloy, which ensures that they don’t distort in the oven.